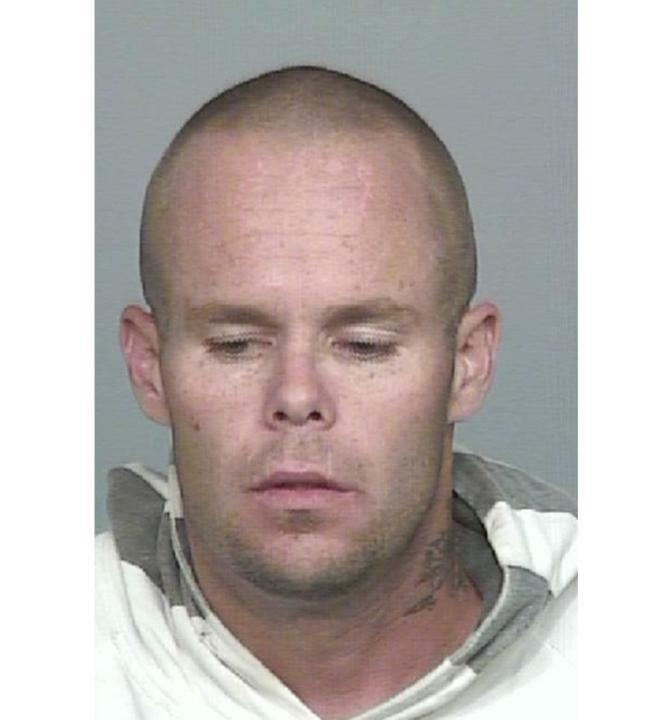 POLICE are asking the public to assist in locating Michael Lightowlers (pictured) who has three outstanding arrest warrants. He is known to frequent the Illawarra area. Lightowlers is described as 29 years old, 175cms tall, medium build, Caucasian appearance with a closely shaved head. He has numerous tattoos with the Southern Cross on the right side of his neck. Police are requesting the public not to approach this man. If you know his whereabouts or have other information which will assist police call Lake Illawarra Police on 4232 5599 or Crimestoppers on 1800 333 000.